EXQUISITE GOLD COAST HOME! ALL NEW IN 1999-2000. AWARD WINNING DESIGNER CREATED MASTERPIECE! FEATURED IN NUMEROUS MAGAZINES! ELEGANCE THROUGHOUT. SUNLIT SOUTHERN EXP W/EUROPEAN FLAIR. COMMERCIAL APPLS W/DEGIULIO KIT. CSTM IRON STAIRS. AWARD WINNING GATE & FENCING LG & SPACIOUS ROOMS. UNBELIEVABLE FINISHES. THIS HOME IS SPECIAL! GARAGE. 38 E Schiller Chicago, Illinois 60610 is a single family property, which sold for $2,625,000. 38 E Schiller has 4 bedroom(s) and 5 bath(s). 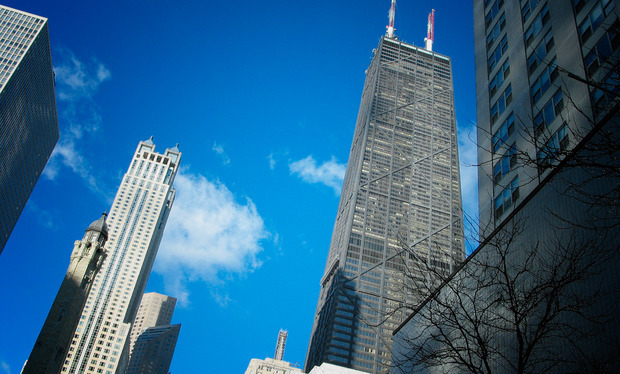 Want to learn more about 38 E Schiller Chicago, Illinois 60610? Contact an @properties agent to request more info.